My name is Sheana Morris. 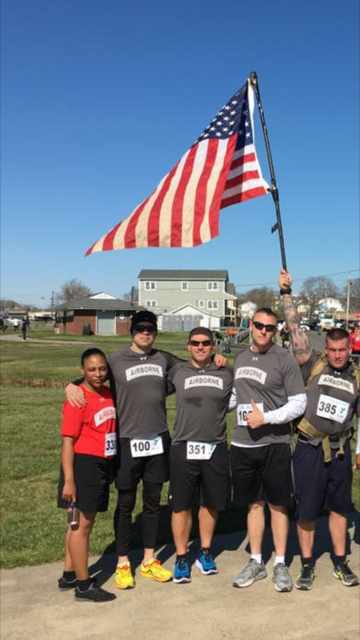 I served on active duty in the U.S. Army for six years (2002-2008) and I am an OEF/OIF veteran. After Basic Training, Advanced Individual Training and Airborne School I worked as an Automated Logistical Specialist (Supply) in Bravo Company 782nd MSB with the 82nd Airborne Division. As a Battalion we deployed to Iraq in 2003. In 2005, I did a short tour and was stationed in Camp Arifjan, Kuwait with the 160th Signal Brigade. Upon completion of my tour, I returned to Fort Bragg where I was assigned to HHC Division Headquarters G-4 in the 82nd Airborne Division. I was awarded Army Commendation Medal (3rd award), Army Achievement Medal (3rd award), Army Good Conduct Medal, National Defense Service Medal, Global War on Terrorism expeditionary Medal, Global War on Terrorism Service Medal, Iraq Campaign Medal Campaign Star, Army Service Ribbon, Parachutist Badge, Combat Action Badge, Driver and Mechanic Badge, and Sharpshooter rifle Qualification Badge while I served in the Army. I was honorably discharged from the Army in 2008. 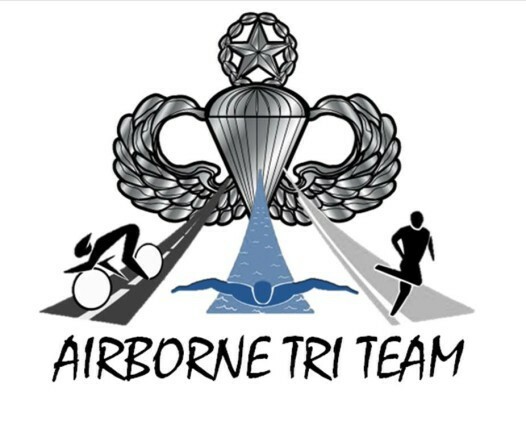 Missing the camaraderie, desperately needing to get back in shape and wanting the support of my fellow Veteran; I joined the Airborne Tri Team.